Henann Regency Resort and Spa is the ideal venue for all occasions, from full-scale conferences to intimate meetings. Our Convention Center is the biggest in the island, and can accommodate over 1,000 people. The three-storey center features a Grand Ballroom which can be divided into separate rooms, the Golden Pavilion, and three additional meeting rooms. 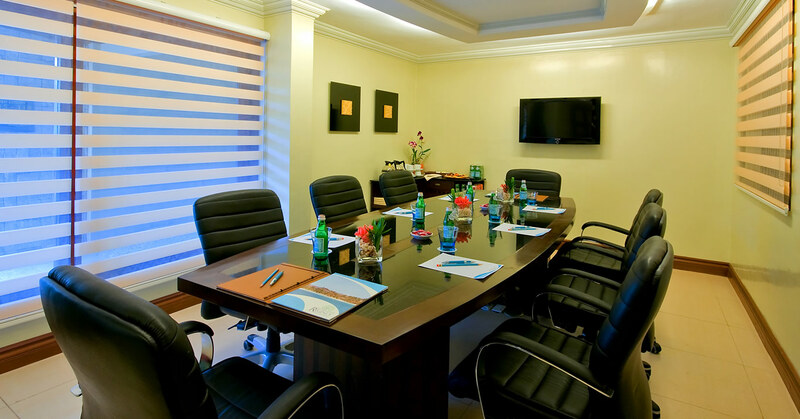 Each meeting rooms are fully air-conditioned and features the latest equipment and facilities. Private outdoor areas are available for gatherings beneath the stars. Our professional events management personnel are also available to assist you.